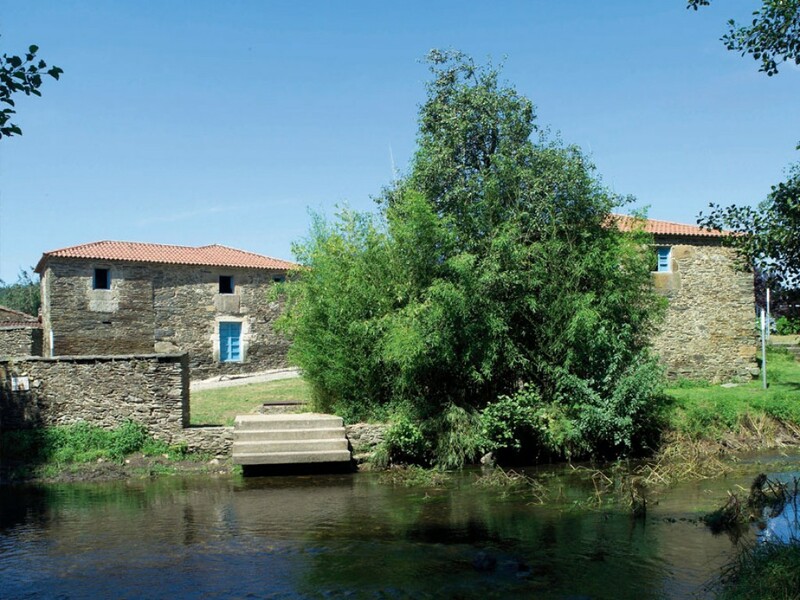 The Ribadiso hostel is located at km 25.8 in the 29th stage of the French Road. 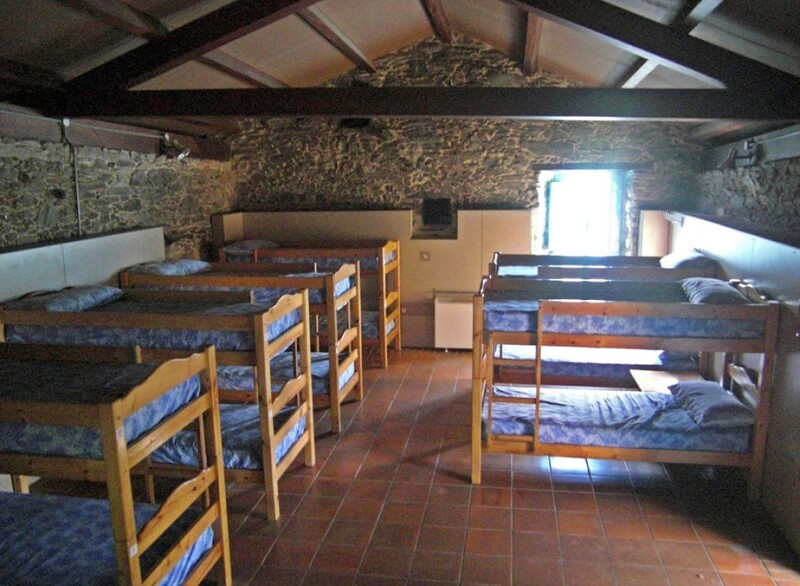 It is one of the route’s most highly valued hostels and is kept in fine condition. 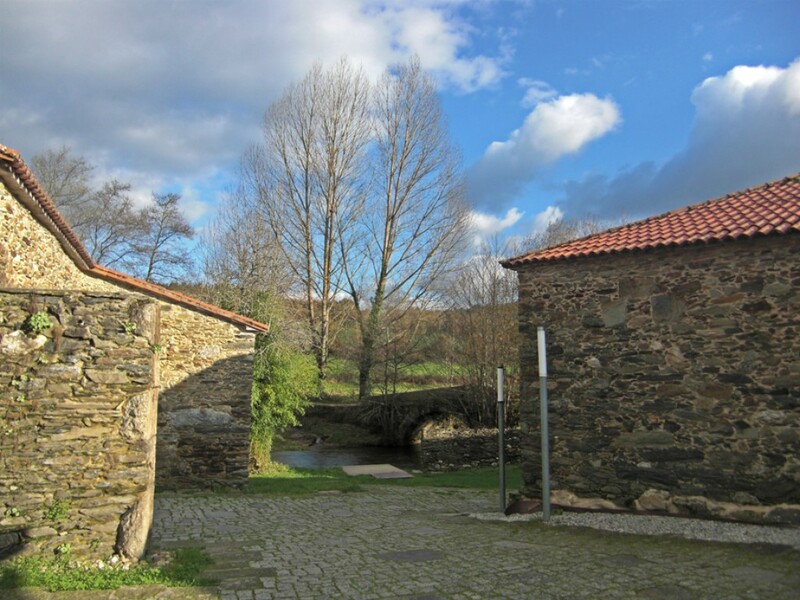 It is located in the village of Ribadiso de Abaixo (after crossing the medieval bridge over the River Iso), 2 km from the town of Arzúa, where the French Road joins the North Road. The hostel occupies the building of an old pilgrim hospital. It has 70 common beds divided among 3 rooms, one of them for people with reduced mobility (8 beds); the other 62 are bunk beds. It is open all year with an admission time from 1 to 10 pm; guests must leave the hostel before 8 am. Pilgrims have to present their official pass (no bookings allowed) and its costs € 6. It features a washing area, drying place, washing machine (€ 4.40), dryer (€ 1), first-aid kit, wardrobes, enclosed area for bikes, mobile phone signal and plugs for charging batteries. The village of Ribadiso is 310 m above sea level. It is one of the magical enclaves at the end of the Way of St. James, but offers few services, only bars and hostels; other basic services (ATMs, supermarkets and groceries, information offices, health centre and pharmacy) can be found in the nearby town of Arzúa, 2 km away, after going up a steep hill. The section of the Way of St. James that links Melide and Arzúa goes through a very green and rural area. It crosses meadows and forests, ascents and descents, valleys and mountains, resulting in a landscape that radiates peace and quiet. Its economy is still based on the primary sector, with an important number of cows that produce the milk required to make “Arzúa-Ulloa” cheese (designation of origin).